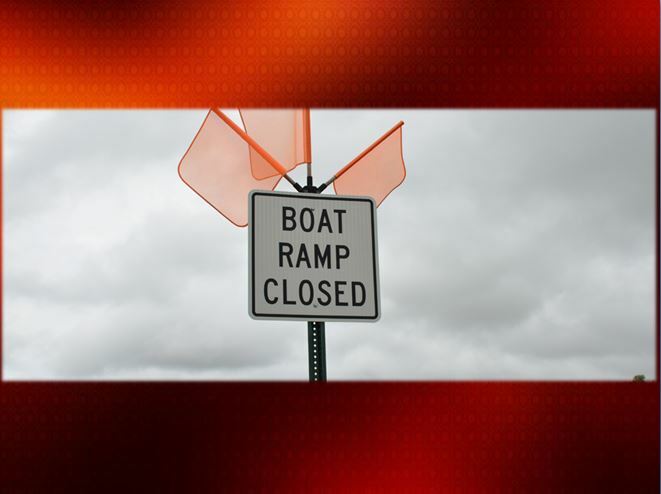 The Marion County Board of County Commissioners wants to remind the public about boat ramp closures for the month of April. Marion County Parks and Recreation announced that boat ramps will be closed at the Moss Bluff South park for repairs from April 11 to April 22, 2016. – Moss Bluff North, 16298 SE 95th Place, Ocklawaha. – Carney Island Recreation and Conservation Area, 14215 SE 115th Ave., Ocklawaha. – Ray Wayside Park, 9560 NE 28th Lane, Silver Springs. – Hope Boat Ramp, 16050 SE 115th Ave., Weirsdale (for parks pass holders). For more information, contact Marion County Parks and Recreation at 352-671-8560.